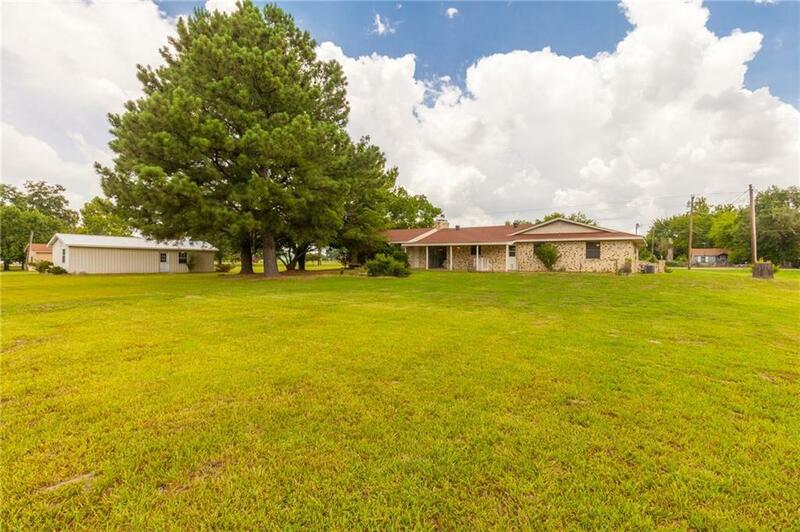 Enjoy the country atmosphere that this home provides including your own private Apartment that has a bathroom, kitchen,bedroom and large shade trees. 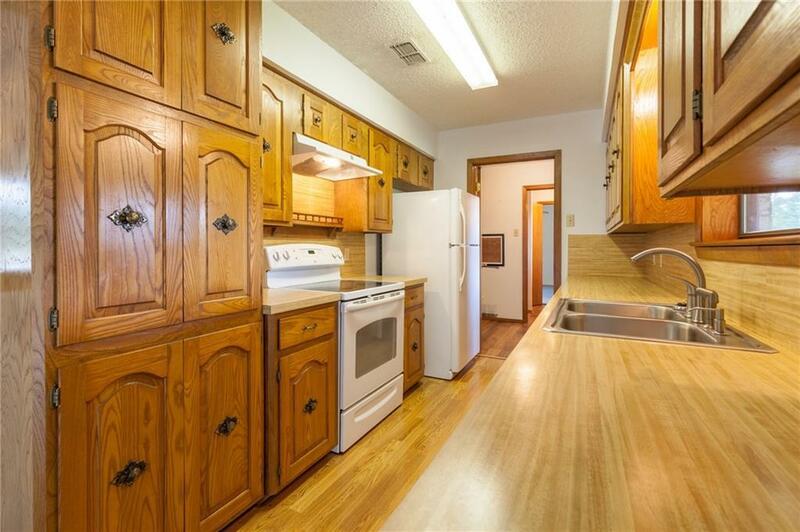 Galley kitchen has great cabinet space, large garage & open places to display your treasures. Ceiling fans in most rooms, private utility room entrance, large Living Room with brick wood burning fireplace & spacious open dining area. Enormous driveway widened for those large family gatherings. Conveniently located just outside the Famous FIRST MONDAY TRADE DAYS & serves as an attraction for fun outdoor activities. 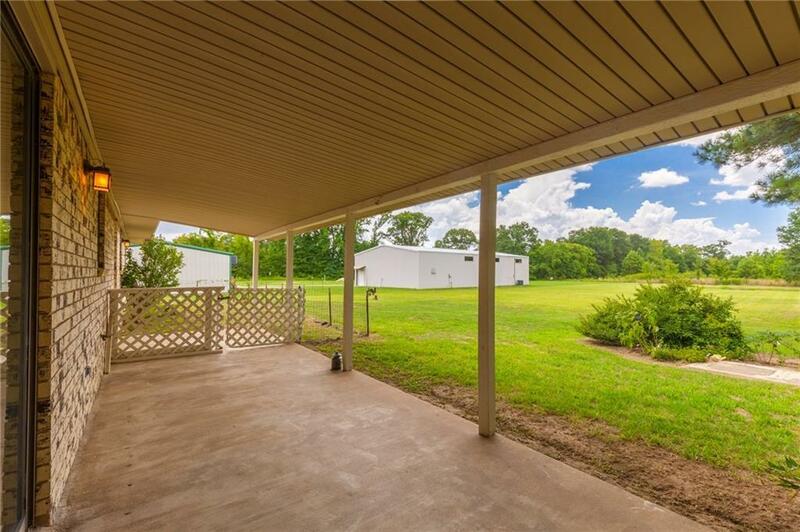 Other options include a covered patio for your morning coffee, open patio for your cook-outs & TWO ACRES when you want a break from the a week at work. 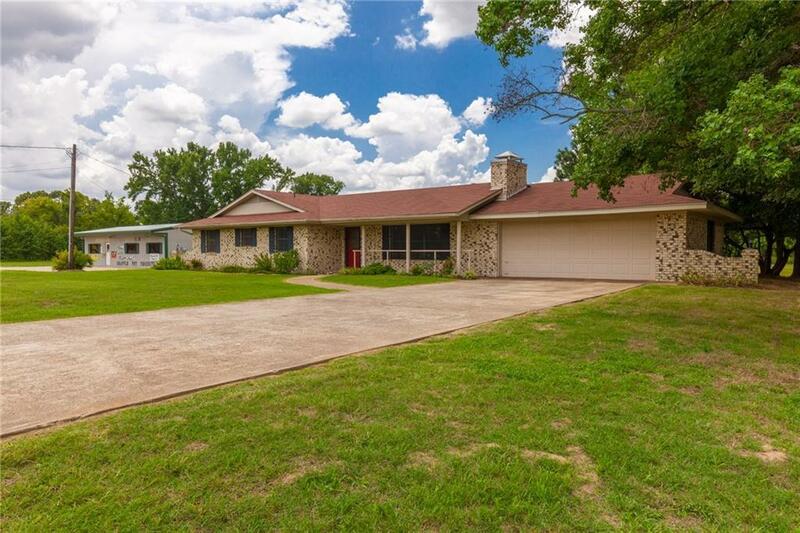 Offered by Kimberly Johnson Jendry of Re/Max Platinum.